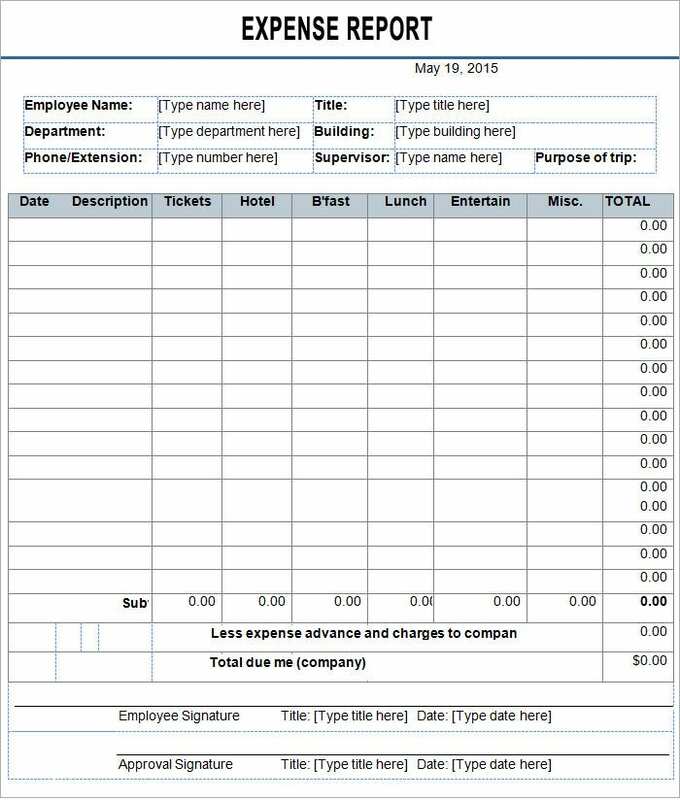 There are various types of employee expense report templates depending on the purpose of their use. You can also see Employee Development Plan Template. 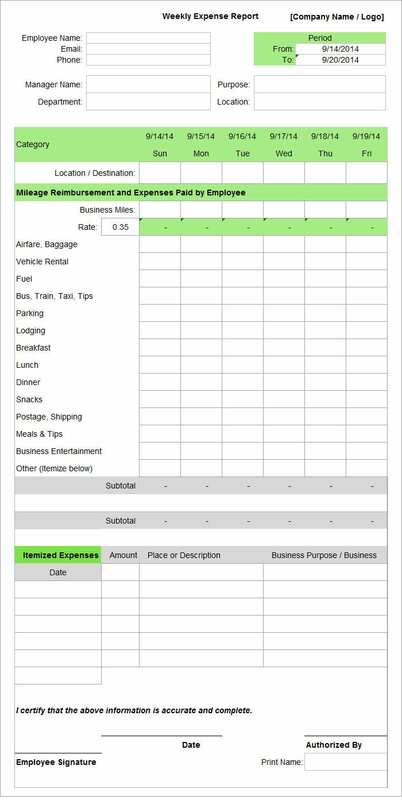 The basic employee expense report template is used to describe basic expenses such as expenses for meals and tips, entertainment, lodging, air and transport etc. made by an employee. The employee needs to mention the purpose or event for which he made the purchase. The employee also needs to give a detailed description of the itemized expenses or any other expenses made by him. 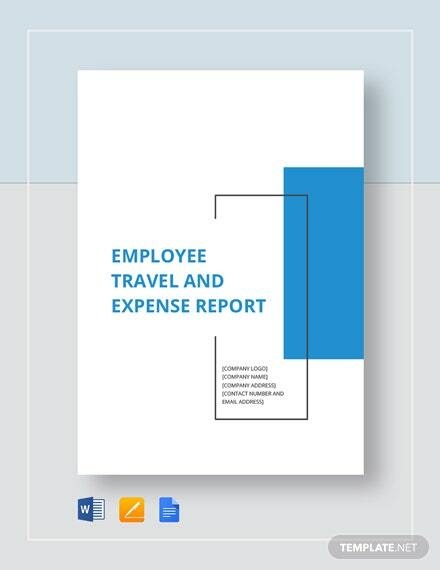 Domestic employee expense report templates are for business use only and deal with the travel expenses met by an employee. It usually has space for writing batch number, voucher number, vendor name, due date, invoice number, description, invoice date, and reference. 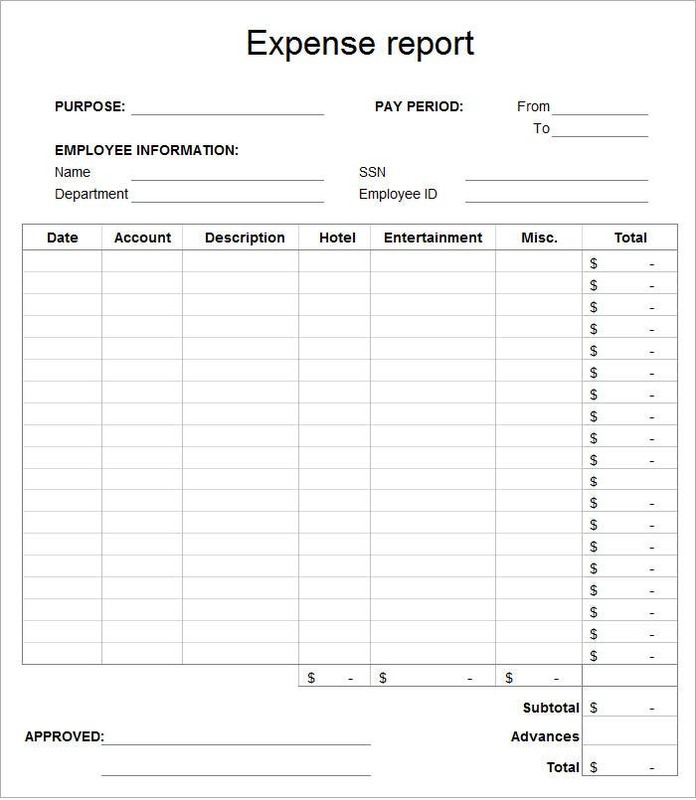 When using this employee expense report template, the employee must sign at the bottom of the template. The itemized employee expense report deals completely with expenses made by an employee for purchasing any items for official purpose. The employee needs to mention method of payment and the month or year in which he purchased the item and the total hours he worked. The employee may need to attach copies of receipts for the items expensed. 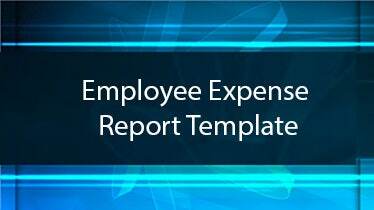 Why Does An Employee Need An Employee Expense Report Template? 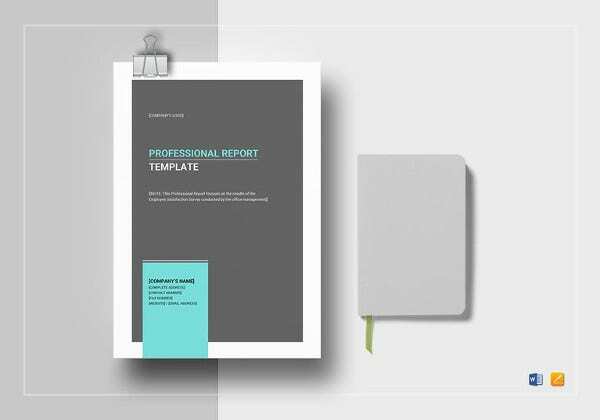 An employee expense report template is a readymade expense report that an employee requires to fill up with the expenditure information required at selected places. 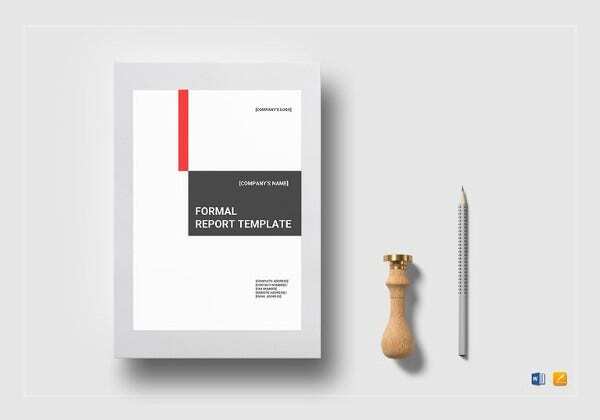 It serves as a great time saver for an employee as the employee does not need to search for basic terms and prepare the report from the root. They provide a complete structure ready for the employee to fill up even if he/she does not know about proper framework. Employee expense reports are easily available in the internet and mostly come free of cost. When Does An Employee Need An Employee Expense Report? Normally in every office, at end of every month or year, an employee needs to submit an expense report with detailed description and information needed. That is when the employee needs an employee expense report that has all the designated places that require brief information and details of the payments made by him for various official purchases and expenses. 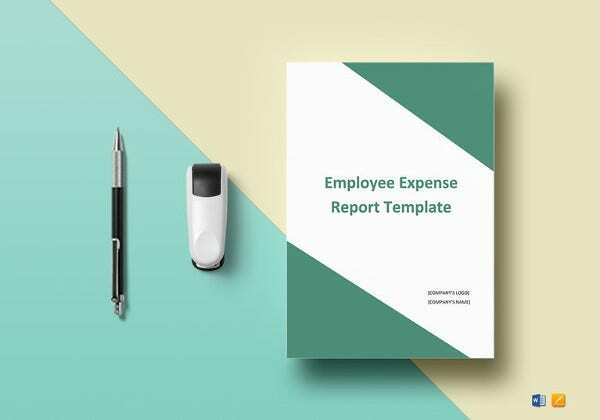 An employee expense report templates come with all required designated and customizable columns like date, name of employee, company name, description, expense category amount manager approved and comments ready for the employee to fill up. It also has collaborative features like file attachments and alerts and reminders. Employee expense reports help a company or an office to maintain accuracy and prevent unwanted expenses. Employee expense reports not only accounts for expenses made by an employee but also for business incurs. 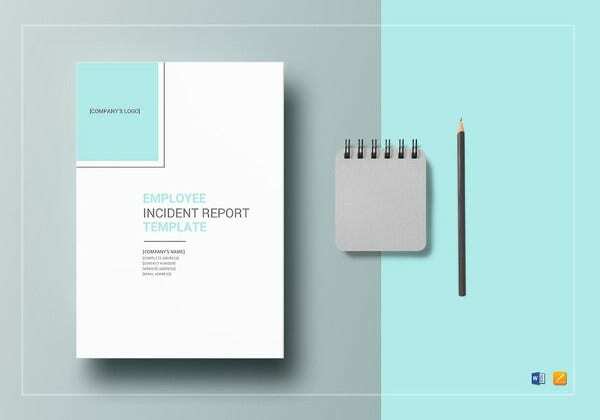 In case of a downturn, companies depend on employee expense reports to find out the causes and areas of business that has led to their downfall and need to be looked after to increase their profits. 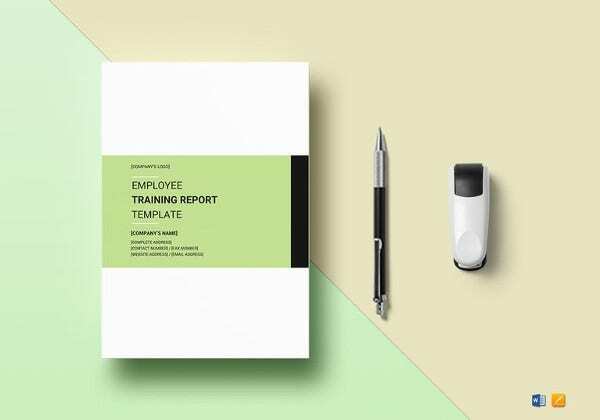 See more: Employee Development Plan Template, Calculate Employee Performance Template If you have any DMCA issues on this post, please contact us!